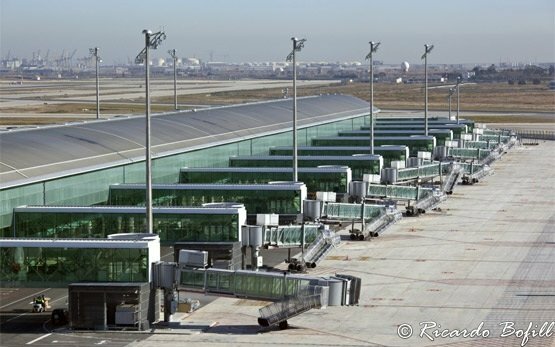 Barcelona International Airport (BCN) is situated 12 km southwest of Barcelona's center. 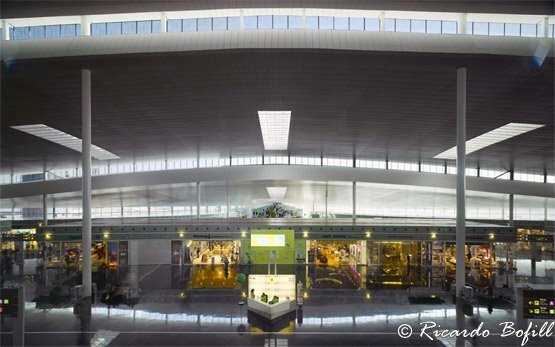 The El Prat de Llobregat Aeropuerto or Aeroport de Barcelona is the second largest in Spain behind Madrid Barajas Airport serving more than 36 million passengers per year through its two terminals. It has a central transportation and traffic role for the region of Catalonia and is linked by direct air routes with Central, Western and Eastern Europe, Middle East, and North African destinations. Barcelona airport also serves destinations in Southeast Asia, Latin America and North America. 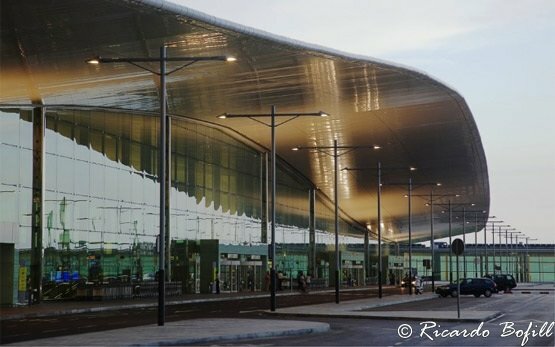 It is a main transportation base for Vueling, a hub for Iberia Regional and the low-cost airline Ryanair, as well as a focus city for Air Europa. Barcelona's constantly growing popularity as a travel destination is the reason why more travellers look for motorcycle and scooter hire at Barcelona airport. The huge size of the city makes it difficult to see on foot but a bike hire, scooter hire or a motorcycle for rent can make all the difference. Barcelona has a fully integrated network of cycle lanes and many parks and a hire bike is a safe and relaxing way of transport. There are many companies offering bike hire for tourists as a cheaper way to see the sights. Rent a motorcycle or scooter at Barcelona International airport and move like a local in this enchanting city or make the most of your trip throughout Spain and Europe. We offer a full range of motorcycles for rent at Barcelona airport.